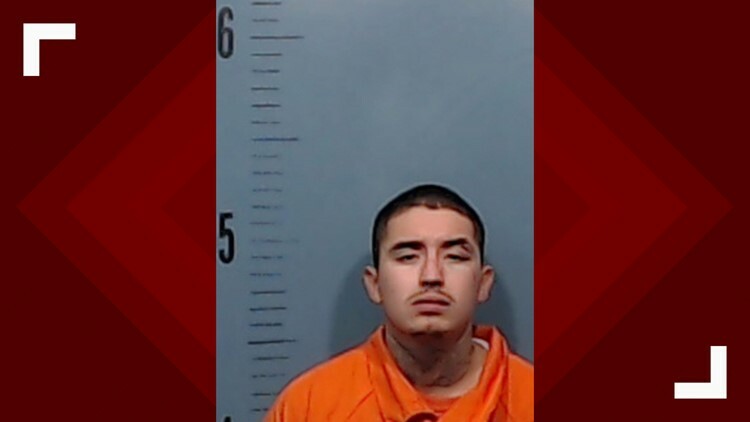 ABILENE, Texas — UPDATE (3:15 p.m. Sunday, Jan. 20): The Abilene Police Department has identified the suspect in Sunday morning's homicide on 1st Street. Eusabio Jose Perez Jr., 20, has been booked into the Taylor County Jail on a first-degree murder charge. Jail records showed no bond set at this time. APD additionally confirmed that Sunday's homicide is the City's first in 2019. ORIGINAL STORY (1:02 p.m. Jan. 20): The Abilene Police Department is investigating a homicide after receiving calls from MC Sports Bar, 4025 N. 1st St. Sunday morning. According to APD, on Sunday, police received calls from MC Sports Bar, reporting a fight. One caller reported to police that someone had been shot. When officers arrived at the scene, they found a 27-year-old victim with a gunshot wound. The victim was taken to Hendrick Medical Center, where he was ultimately pronounced dead. At 1:32 a.m., police received another call of shots fired, this time in the 900 block of North Bowie Street. Four people were detained, and officers learned that one of them was the alleged shooter from the bar. The person of interest remained in police custody Sunday, along with several others. The release said this information is based on a preliminary investigation that will continue to unfold over the next week. More information may be released at a later time.